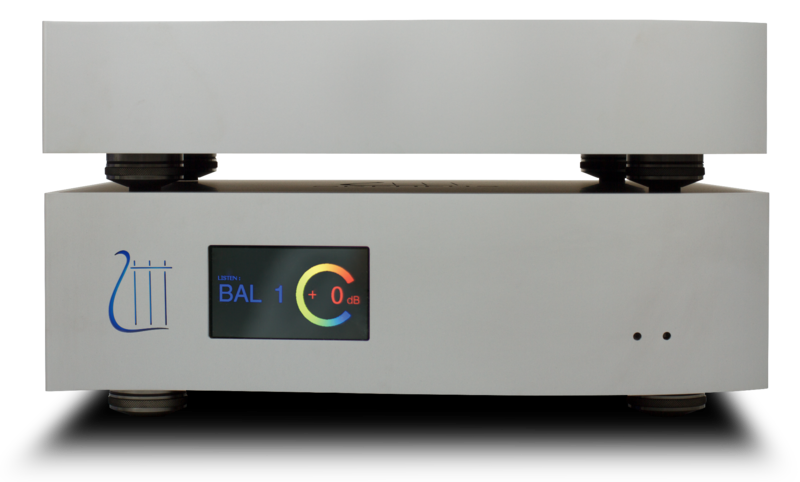 The new Heritage power amplifier is an the state of art of audio power amplifier. This amplifier uses a dual-mono topology offering extremely low distortion even for high output power. It has been equipped with the newest monitoring and security features to protect itself. To make it even more robust and capable, each channel has its own oversized power supply and the power amplifier stages are screwed against a massive heat sink to ensure efficient heat dissipation when using it to its full potential. Each amplifier boar uses four pairs of hand matched high power MOSFET transistors. Due to the low internal resistance and fast response of the MOSFET technology, this amplifier delivers a balanced, fast and pure sound that will delight your ears. 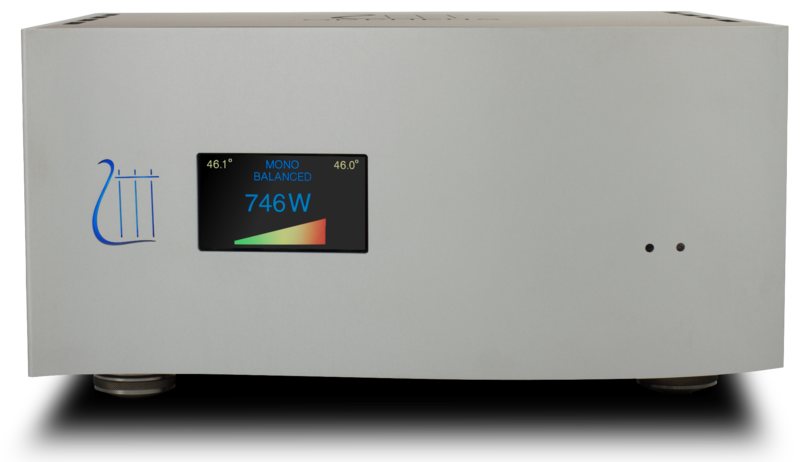 The new oversized PSU (Power Supply Unit) of the Heritage line will be able to provide the power to both the D/A converter and the preamplifier in parallel. An IR receiver and a LCD screen have also been added to its refined design. Due to its internal topology, the power supplies for left and right channel are totally separated. The power unit is totally separated from the audio units (PRE & DAC) for better audio performances. 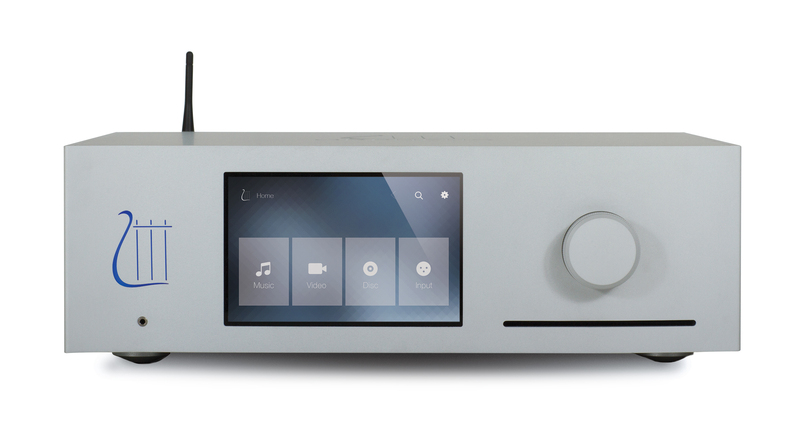 The new preamplifier integrates numerous inputs, new features and the latest analog technologies to deliver you the best listening experience. Our name refers to the famous mythological character Orpheus. The emblem of the brand represents the lyre of Orpheus which is symbol of harmony, fidelity and passion. Three keywords that the company is committed to uphold. Founded in Switzerland and independent since 2001, the company is representative of the famous ‘’Swiss made’’ as per the conception and per the manufacturing of its products. As the best Swiss watchmakers, we strive to provide quality and precision recognized worldwide. Orpheus Product are carefully developed and created so that the user can not only listen to a beautiful song but also feel the hidden emotions in music. Thought in order to transmit every vibration and every detail within the sound’s purity these luxurious products would know how to satisfy even the most exigent of audiophiles. All the team, from engineering to manufacturing management, has previous experiences in high-end audio companies as well as in other valuable fields thus enabling ORPHEUS to offer innovative and evolving solutions within a strong and original business model. Each product is developed and created in a unique and innovative way. The objective being that the research and development team excels with each new product in the pursuance of providing devices which differ due to their quality and technology towards other competitors. For each of our products we sought to achieve Excellence. All the devices are developed (Hardware & software) and designed within the company (100% in house design). Each component is hand welded and each product is carefully mounted and tested by our own team. This process was thought to achieve perfection in the production and quality of our various ranges. The beauty and delicacy of our products reflects the quality and the care with which they are created. The entire Orpheus team would like to thank you for your visit at the Munich High End Show 2017, May 18-21.